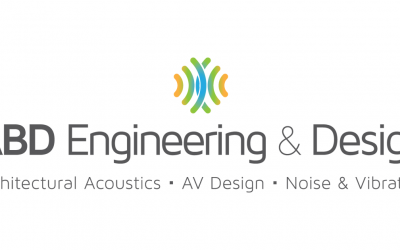 ABD Engineering and Design is one of the nation’s leading independent acoustical consulting and AV design firms, working with architects, engineers, facility directors, building owners, and municipalities to engineer acoustically pleasing spaces. 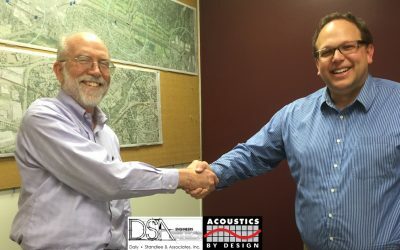 With expert architectural acoustics, noise and vibration control, and audiovisual systems design services, we help you enhance sound reproduction, reduce sound transmission, and control noise and vibration to deliver optimum acoustical environments for your buildings, facilities, and indoor and outdoor spaces. Engineering, design, and modeling services provide architects, engineers, building owners, and facilities directors with viable, effective, efficient acoustical solutions to improve acoustics for existing and new buildings, rooms, and facilities. 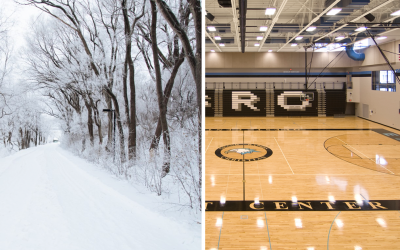 Acoustical design solutions including timely decisions in the conceptual and pre-construction phases as well as existing and retro-fit projects recommending size, shape, and materials to achieve optimum acoustical performance. Expert acoustical engineering services including diagnostics and analysis for engineering solutions that enhance performance in acoustically demanding spaces. Precision measurement of sound transmission, reverberation, reflection, diffusion, absorption, vibration, and other acoustics metrics for acoustical diagnostics and predictive modeling. We use sophisticated acoustical modeling software to predict and assess acoustical environments, identify potential problems, and recommend solutions. We consult on building systems design, materials selection, and equipment location to control noise and vibration including HVAC, plumbing, electrical, and other building and mechanical systems.